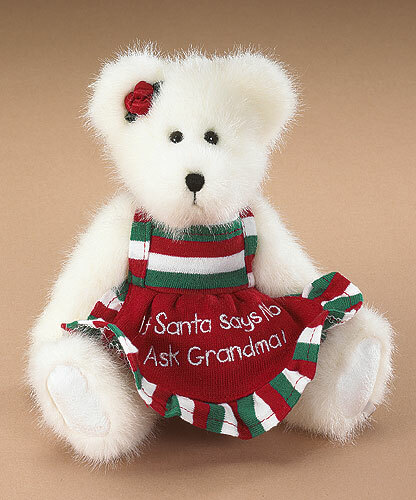 Issued for Holiday 2007 Boyds Bears Gift Sets -- This 6-inch Santa Bubba is ready for the holidays in his santa hat with faux fur trim. 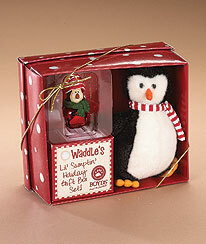 He comes gift-boxed with his very own resin candy cane ornament!.. 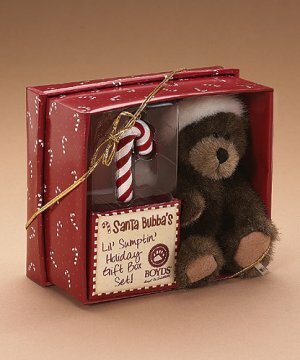 Issued for Holiday 2007 Boyds Bears Gift Sets -- This 6-inch Santa Bubba is ready for the holidays in his santa hat with faux fur trim. 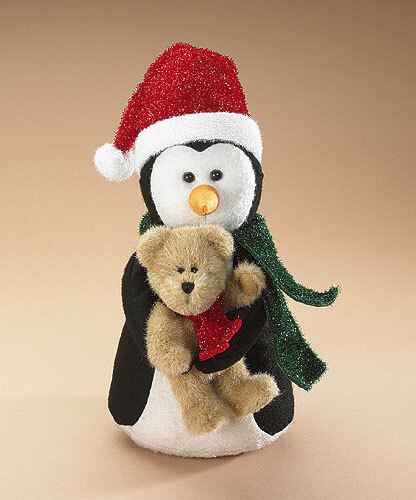 He comes gift-boxed with his very own resin candy cane ornament!